EPCOT is the best theme park to get a good meal. 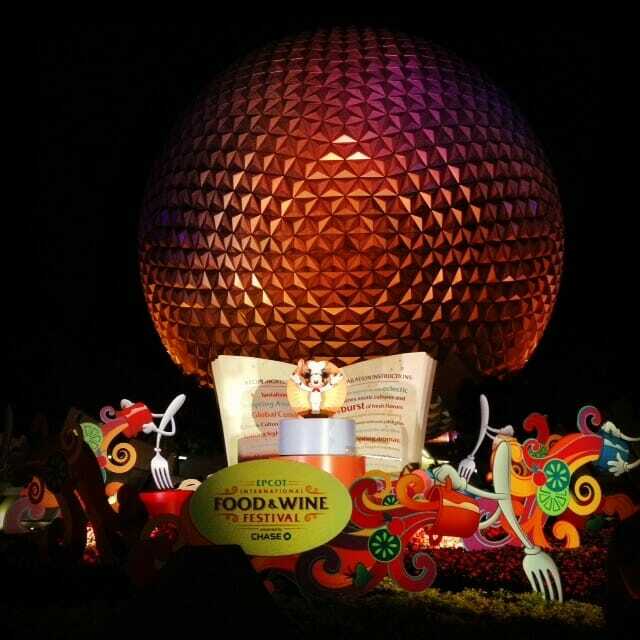 If you are a food and wine guru then you really should come and enjoy the EPCOT Food and Wine Festival which takes place every year in October. Food: Great authentic English cuisine that includes England’s famous fish and chips. A full service bar is available that serves English ale and sodas too. Price: Not too pricey. Moderate. Food: The Electric Umbrella offers burgers, salads chicken nuggets, and sandwiches. 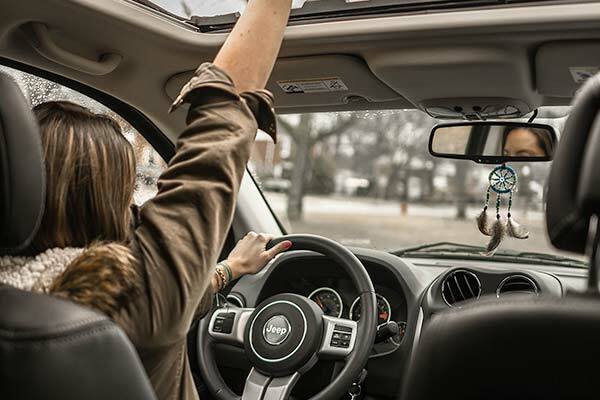 Most are affordably priced. Both sodas and beer are available. Food: Real French desserts and pastries that are large enough to be shared by 2 adults. They also serve freshly brewed coffee and quiches. Description: Gather with some of Disney’s favorite characters at a breakfast buffet. Description: Come dine with some of your favorite all time favorite Disney characters for either lunch or dinner. Times vary each day so be sure to check the Times Guide or you may call 407-WDW-Dine. 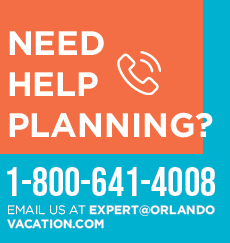 3 Nights Lodging + 2 Days Park to Park to Walt Disney World.